Hyukoh is coming to Malaysia 2017! Hyukoh @ Tiger Uncage, Urbanscapes 2017! Have you heard of Hyukoh? Are you a fan of Hyukoh? Hyukoh is a Korean Indie band under YG sub-label by Tablo namely ‘HIGHGRND’! It’s such a surprise that they’re coming to Malaysia as an indie band in Korea never really perform internationally, it’s such an honour that Urbanscapes 2017 is bringing them! Hyukoh will be performing @ Slate, The Row on 21st May 2017 and also The Bee on 22nd May 2017. Tickets for 22nd May 2017 @ The Bee has officially SOLD OUT! 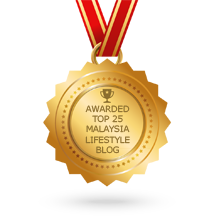 Wanna WIN Passes to the Private Showcase on 21st May? 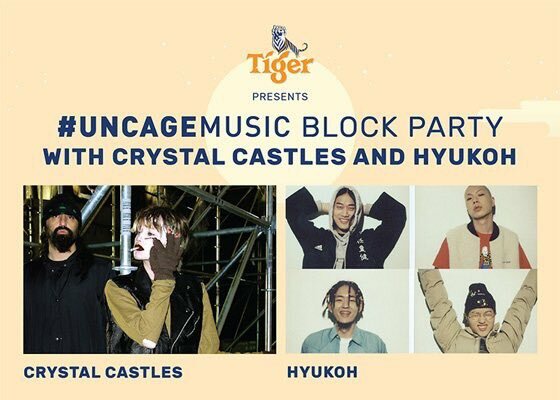 The private showcase is happening on 21st May 2017 @ Slate, The Row, you will need an invitation in order to enjoy Crystal Castles and Hyukoh performance.